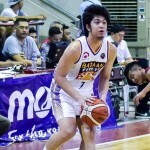 Maharlika Pilipinas Basketball League Datu Cup match between the Bataan Risers and the Gensan Golden State Warriors at the People Center Capitol in Balanga City, Bataan. 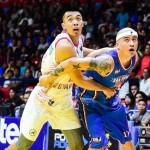 Maharlika Pilipinas Basketball League Datu Cup match between the Mandaluyong El Tigre and the Navotas Clutch at the People Center Capitol in Balanga City, Bataan. 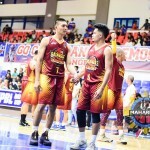 Maharlika Pilipinas Basketball League Datu Cup match between the Bataan Risers and the Batangas City Tanduay Athletics Live at the People Center Capitol Drive in Balanga City, Bataan.